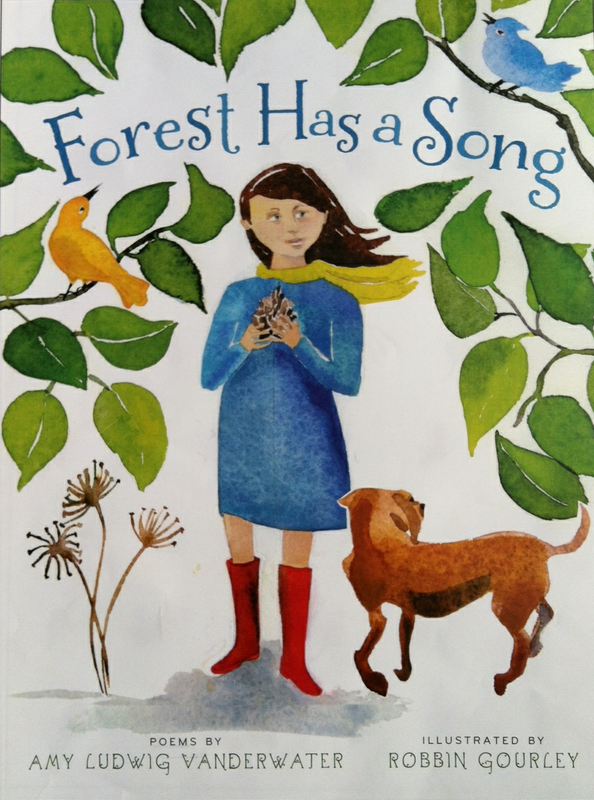 The Poem Farm: Day 25 - National Poetry Month 2015 - Sing That Poem! 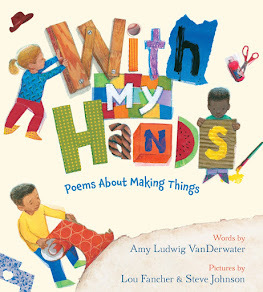 Day 25 - National Poetry Month 2015 - Sing That Poem! 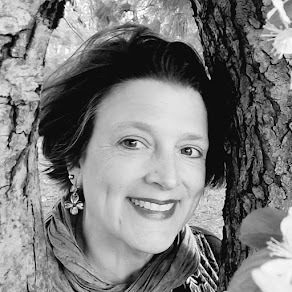 Welcome to Day 25 of this Year's Poem Farm Project! Yesterday's poem was Rattlesnake, Rattlesnake. Here is the tune that goes along with it, below. Did you figure it out? 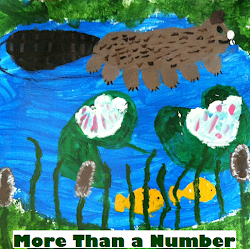 Ms. Simon's students from Jefferson Island Road Elementary in New Iberia, Lousiana have figured it out! You can hear them singing this silly tune below. Well done! Welcome to Mrs. Doele's third grade class from Wealthy Elementary in East Grand Rapids, MI. They are singing about our dear rattlesnake in full voice here. Such fun! Thank you to all of the classes who have taken on these challenges; I have truly loved sharing this songpath with you. Students - This poem is dedicated to my friends who have lost loved ones. When something sad happens, writing a poem can help you understand your own feelings. Today's poemsong grew from a couple of places. One is the heartplace in that several of my friends have lost loved ones recently. When I was a young girl, and now too, I would think about how strange it is that in the very same moment on the very same day, one family somewhere will rejoice in a new baby when somewhere else, at that exact time, another family will mourn the loss of someone dear. This poem also grew from admiration I have for Marie Howe's poem, My Dead Friends, which is about asking the dead for advice. This part is especially meaningful to me. 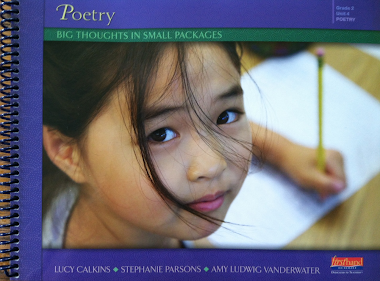 If you read many many poems, then bits and scraps of these poems will come out of you in lines of your own poetry. So, read great things. Ponder these great things, and let them become part of who you are. 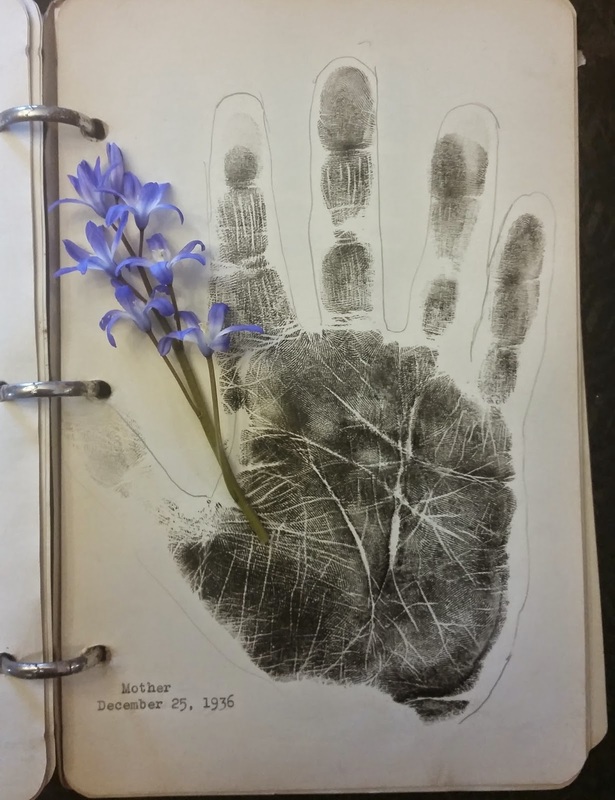 If you were wondering about the photograph accompanying today's poemsong, it is an inking of my Great Grandmother Elsa's hand with a flower from our front garden. My Great Aunt, Edythe Toebe (Aunt Tom), read palms for a while, and she kept a book of inked handprints along with her readings. Most of the people were friends of hers, people I do not know, and someday I may look them up. 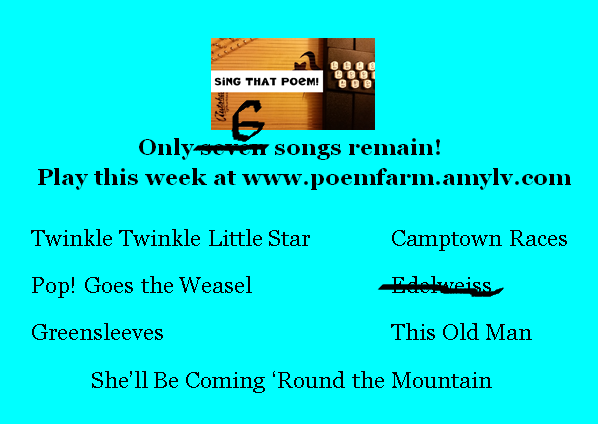 Would you like a hint about the remaining six tunes for Sing That Poem? Here, in this last week of Sing That Poem...is the biggest hint I've given this month. Perfect poem. It goes with the quote I found today in a link on FB: Be a human being, not a human doing. I'm thinking about taking your match the meter challenge (minus the sound cloud recordings!!) in May.